Ingredients: Black Olives of Aragon, Onion, Extra Virgin Olive Oil and Vinegar. The pate of black olives pays homage to the traditional snack of our grandparents that consisted of a handful of black olives, onions and bread. 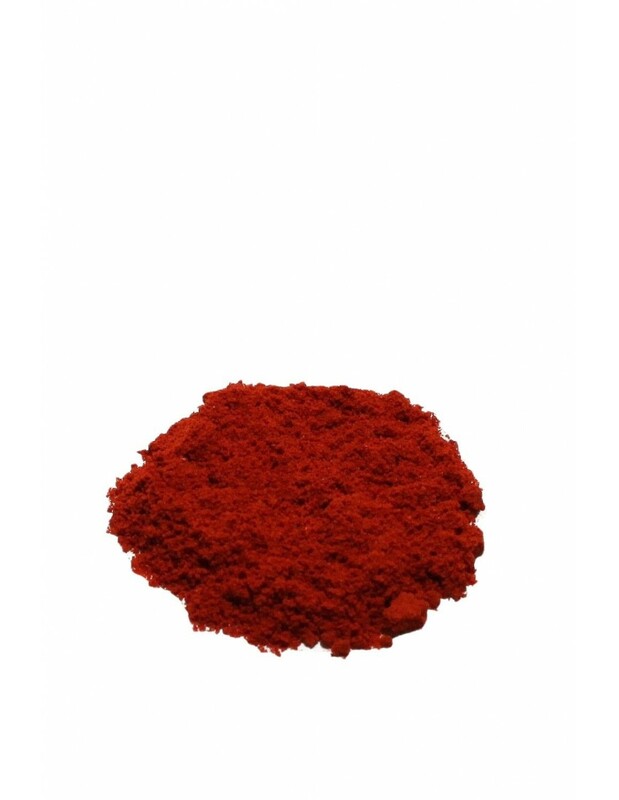 Paprika of the Vera Sweet 90gr. Paprika de la Vera Hot Spicy 75gr.